What To Serve With Crab Cakes ? Crab Cakes, is it me or do you get a kind of feeling anytime you say that out loud? It’s definitely not just me. Crab cakes are a hot number when having dinner, lunch, when you are expecting company or at an open event, it works all the time. It is beautiful on the outside and juicy on the inside, at least that is how it should be but, it is surprising that some people still don’t get the best out of preparing this dish. If that is you, don’t flinch because you are about to get the full load down of some fantastic crab cake recipes and of course various complimenting side dishes. The major trick about getting this recipe by food & wine is to avoid over mixing, that applies to when mixing the basic ingredients together and do not over cluster any of the batches, making them too clustered could result in a not so great result at the end. You can decide to mold them in bigger sizes instead of the 24 mini sizes in the recipe but, if your intent is to serve this dish at an event, then it is best you stick to the mini sizes described in the recipe, that way you get to have a lot to serve with a smashing side dish. 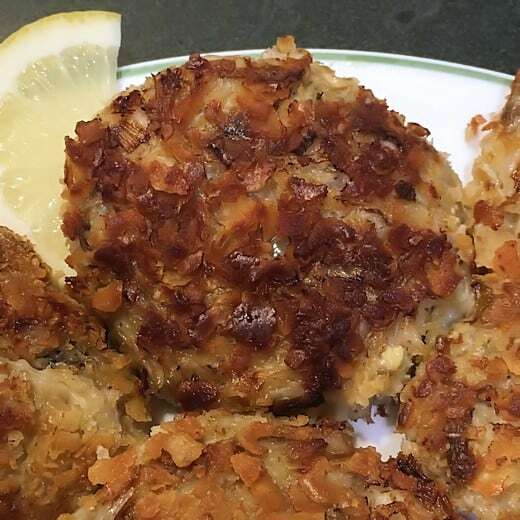 This recipe by ask chef Dennis is an old time favorite, It is an excerpt from how crab cakes where made back in the day although, with a little spicing up. With an average cooking time of thirty minutes altogether, this recipe goes straight to the point, the jumbo crab meat can be gotten in a regular store so all you need to do is get to cooking. If you desire a basic crab cake with no extra fuss then this recipe is for you. This recipe courtesy my happy crazy life has a sort of twist to it, although very precise and easy to achieve, some little substitutes were used here and there. The ingredients used are also a bit more, like the use of cracker crumbs instead of bread crumbs, mustard and Worcestershire sauce but, the recipe comes with a step by step break down of first things to do before the next. It also has a lot of pictures with each step as you follow through so you can’t go wrong as there are pictorial directions to guide you. Now that we have seen a few recipes what’s the fun serving these beauties if we can’t lay our hands on some delicacies to serve them with, note that keeping your side dishes less spicy will go a lot better if you already have a well spiced crab cake prepared. This side dish goes better when you have crab cakes that are more crisp than soft. When making the salad be sure to make it very creamy as this blends well when eaten with the crab cakes. 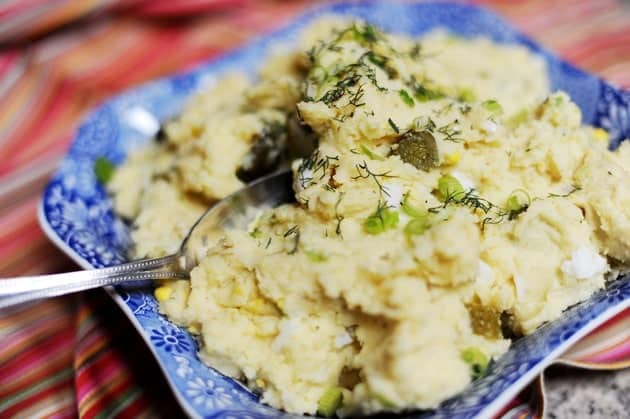 Almost everyone knows how to make a basic potato salad but for those who will like a recipe, you can try this one out from thepioneerwoman.com, it also comes with a video for your viewing. 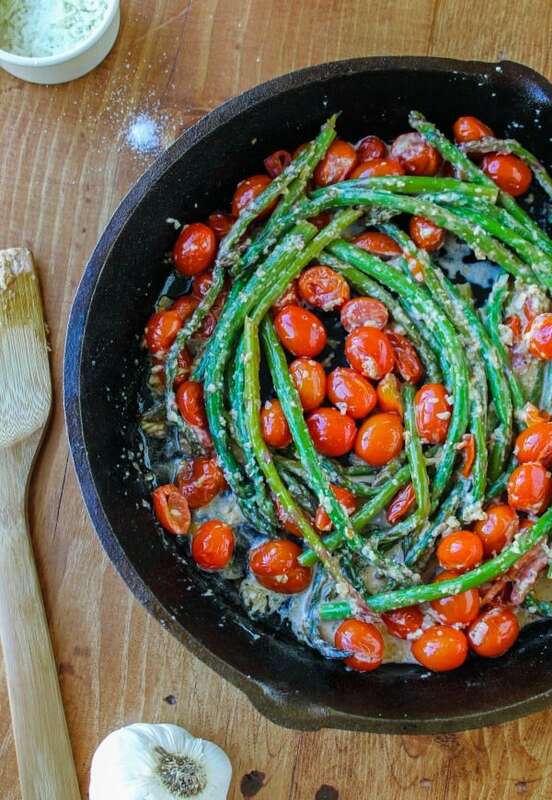 Aside the fact that taking crab cakes with vegetables is a whole lot healthier to eat, this combination of asparagus and tomatoes gives the dish a more colorful look making it more attractive and appealing. Be sure to make use of fresh vegetables as you don’t want them looking soggy just before you decide to serve, don’t forget to seed the tomatoes if you wouldn’t want them in your dish. You can make use of this recipe by thefoodcharlatan.com which is quick and easy to prepare. The only word to describe this side dish with crab cakes is “Amazing”, to get this side dish, you make use of Jalapeno pepper which can be gotten from your regular supermarket. The Jalapeno peppers of Mexican origin is typically green and stripped, they also come in red colors, the redness comes about as they get older and the older they get, the more intense the hotness so ensure you make use of the consistency you and your guest can withstand. I got a lovely Jalapeno-Monterey Jack Grits recipe from food.com and it turned out absolutely pleasing with my crispy crab cakes so don’t hesitate to give it a try. Time to go in and get cooking. Most people encounter problems with keeping their cakes from falling apart, others avoid it because of repeated mistakes. Probably the thought of having it well cooked on the outside but undercooked in the inside hence, they would rather eat it out at a restaurant or have a taste or two at a party rather than try it out themselves. Well to help you through that I got some lovely binding tricks from serious eats. Following one or two of those steps stated out should help your crab cakes hold nicely all through the cooking process. So…no more excuses, show us what you got. There are a lot of other awesome recipes of crab cakes aside the ones we talked about, all you have to do is follow the steps and try them out. If you feel you the need to have your recipes all in one glance then you can go for recipe books such as the 50 recipes of an American Classic or the killer crab cakes. After all said and done, we need to note that no matter how lovely our crab cakes are, grinding a crab shell while chewing always kills the desire to eat on, so ensure you pick out every single shell if you intend making use of whole crabs. I am eager to hear your try outs so feel free to talk to me. If you are also having issues with any aspect of the preparation or you want to compliment a few areas already mentioned, you are most welcome. I’ve never realllyyyy had crab cakes before but I feel like AIOLI would be amazing with them! Thanks Gigi! I hope they enjoy! I love, love crab cakes and you’ve shared some delicious looking recipes! Liz, Loved that you stopped by and said hello. ? Wow! What a lovely share. Everyone love crab cakes and these all look ah-mazingly delish. Thanks so much, Anu! So glad you like it. Thanks so much for stopping by!